There’s an abundance of content on Social Selling for you to use as a resource. So we've cut through the noise and curated a list with the top 10 eBooks for you. As the holidays roll around the corner, it’s the perfect time to learn about all things related to Social Selling. Below you’ll find a curated list of the best eBooks on topics such as executive buy-in, the modern buying journey, sales and marketing alignment, ROI and more. We’ve done all the hard work for you in compiling all the content, so are you ready to learn more about Social Selling? This eBook, comprised of 26.5 eye-opening stats, will not only explain the present landscapes of Sales and Marketing but it will also provide an insight into trends that are developing within these fields. 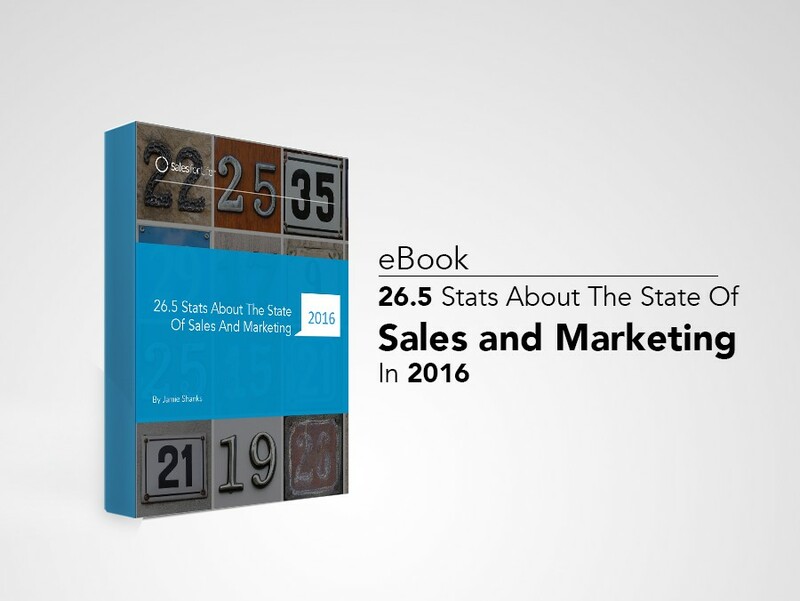 In Executive eBook: 26.5 Stats About The State Of Sales And Marketing In 2016, you'll learn how to provide you a greater understanding of the modern buying journey, explain the changing dynamics of the sales and marketing landscape and demonstrate importance of aligning your sales and marketing teams. This audiobook is designed for your listening pleasure, perfect for your ride to work or within your office. 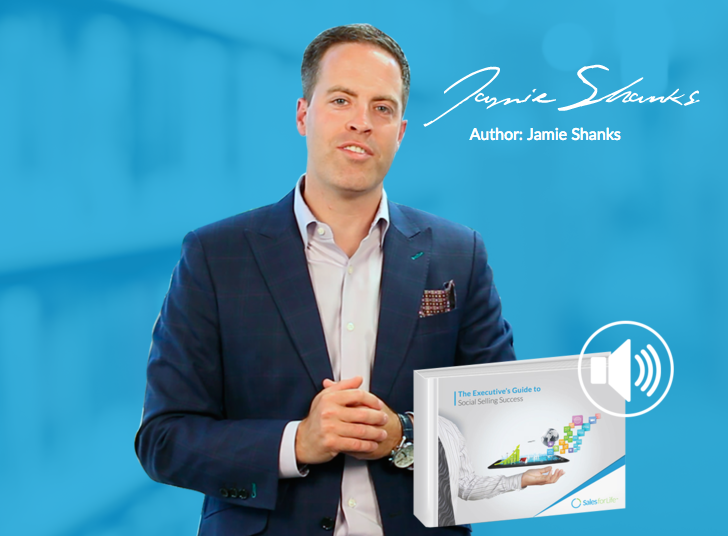 You'll learn why without executive buy-in, interest in a cultural shift, and creating accountability to change, any Social Selling program is doomed to fail. Listen to Audiobook: The Executive’s Guide To Social Selling Success to understand the exact steps that any organization needs to take to ensure Social Selling success. In the past 5 years enablement teams have grown from being an extension of HR to now being its own department that is changing the landscape of sales and marketing as we know it. 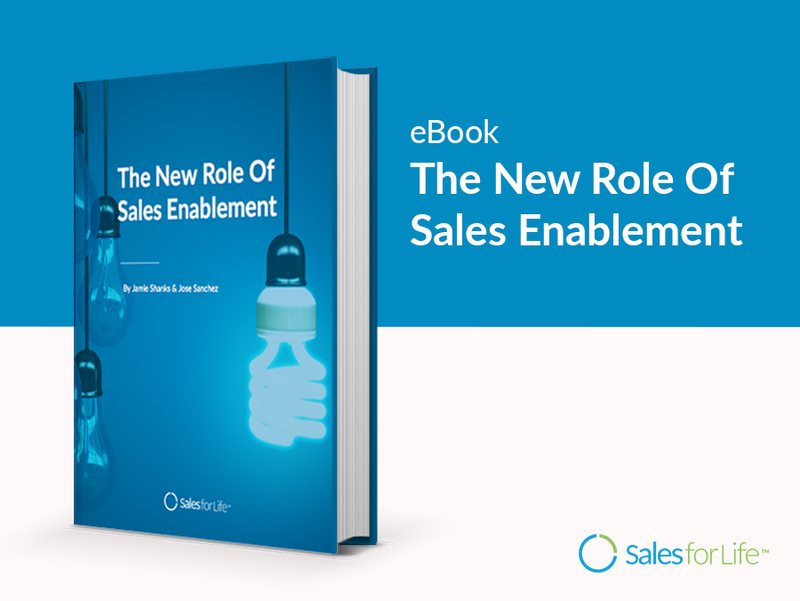 After reading The New Role Of Sales Enablement, you will understand the responsibilities of an enablement leader, how enablement teams can drive sales conversions and the elements that are necessary to become a successful enablement leader. The facts don’t lie: companies with great alignment between Marketing and Sales deliver better results. 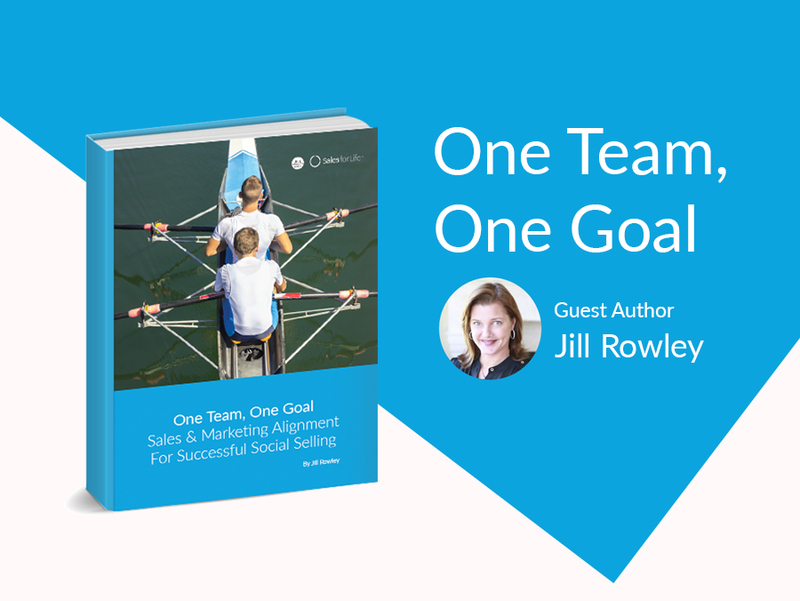 In One Team, One Goal – Aligning Marketing & Sales For Successful Social Selling, Social Selling evangelist Jill Rowley, will help you understand the key elements required to effectively align Sales & Marketing teams, how Sales Enablement has evolved to become the glue between Marketing & Sales and the role of Marketing in helping sales teams connect with buyers. Many start Social Selling with LinkedIn tips and features, such as Advanced Search, Job Change Alerts, and LinkedIn Groups. However that only scratches the surface. 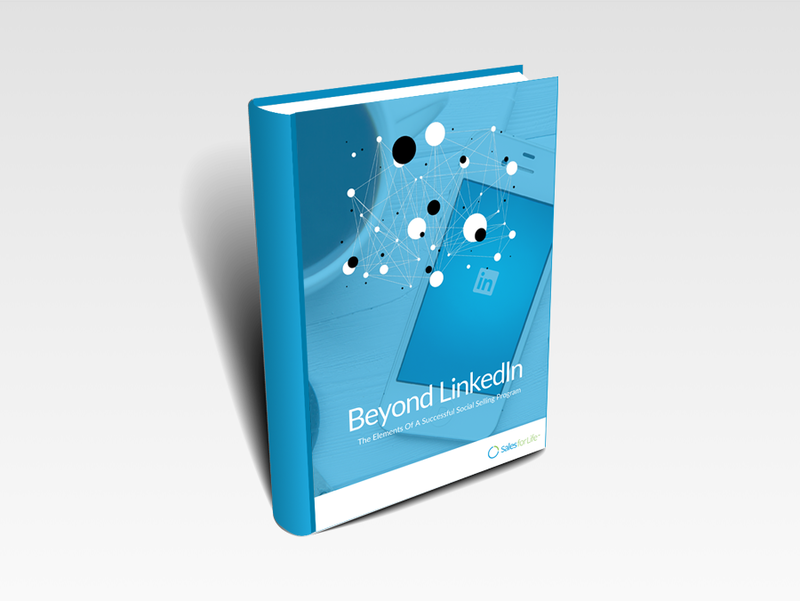 By reading Beyond LinkedIn: The Elements Of A Successful Social Selling Program, you'll learn how social integrates into your overall sales process, why Sales Leadership, Marketing and Sales Enablement should be involved in Social Selling, and the importance of empowering your sales team through support, mentorship and education. 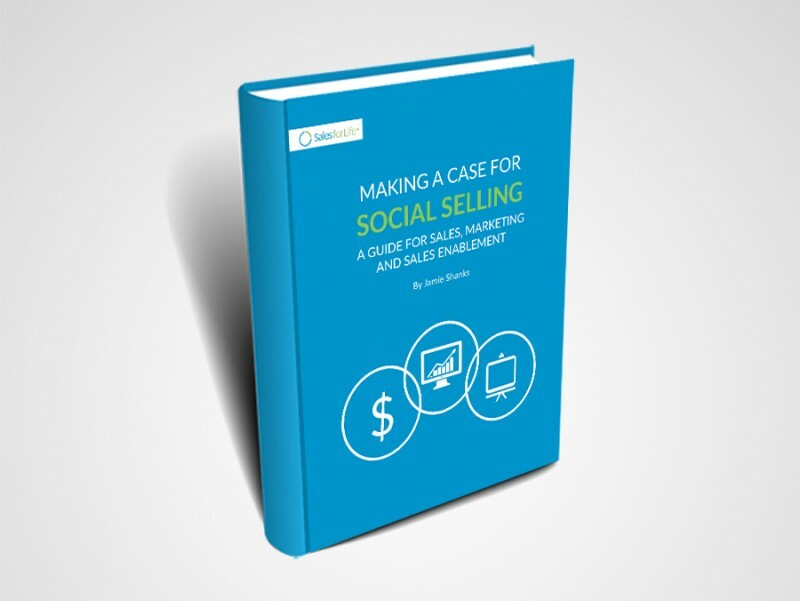 This free eBook will address how you can successfully implement Social Selling throughout your organization by aligning all departments: sales leadership, marketing and sales enablement. 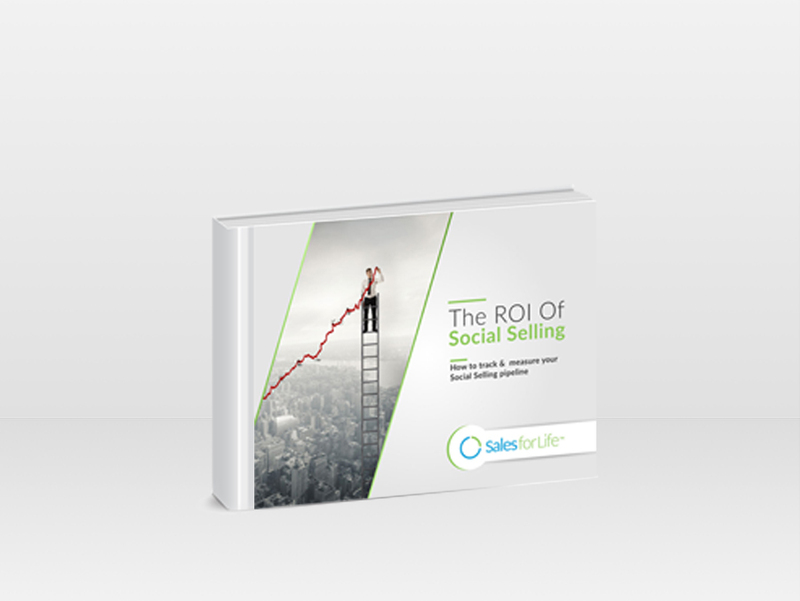 By following Making A Case for Social Selling, you'll understand how to drive 10-20X the ROI from investing in Social Selling, leverage social to effectively prospect, nurture and grow pipeline and measure and scale the success of Social Selling tactics. This guide will teach you how to understand how social activity is tied to each stage of the buyer’s funnel, identify the right Social Selling KPIs and measure your social pipeline and revenue. 8. 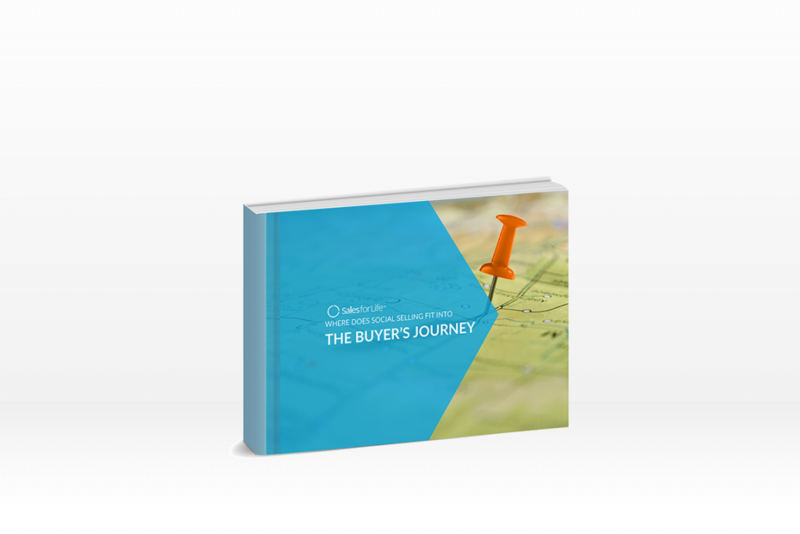 Where Does Social Selling Fit In The Buyer’s Journey? Social Selling brings value to every stage of your buyer’s journey. However, many companies struggle to see how these tactics can be applied throughout this process. Where Does Social Selling Fit In The Buyer’s Journey will help you understand how to grow a network and generate leads, make buyers think differently through content and nurture prospects through social. 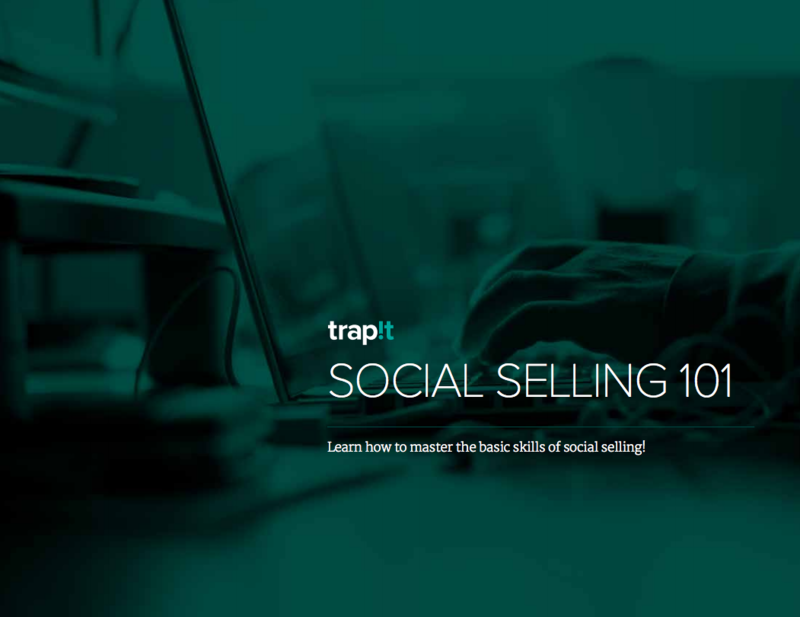 In Social Selling 101 by Trapit, you'll discover the problems that sales teams currently face. The ways in which Social Selling solves those problems, the key steps in Social Selling on LinkedIn and Twitter. And the ways in which Trapit can help you with Social Selling.